This private, gated Neighborhood is nestled along the banks of the Little Red River just South of Libby Shoals and adjacent to LoBo Landing. 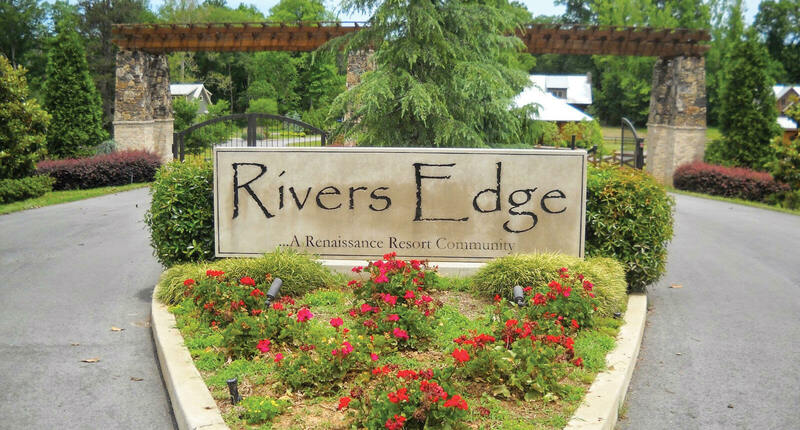 Rivers Edge is only 5 minutes from the City of Heber Springs. Featured within this preservation development is a community swimming pool, Little Red River boat slips, walking trails and dedicated nature preservation areas. The exterior of the homes are constructed using materials native to the area. The interior of the homes feature hardwood flooring, granite countertops, stainless steel appliances and many other luxurious amenities. Home plans, most with 2 or 3 Master Bedrooms, will start in the $250’s. 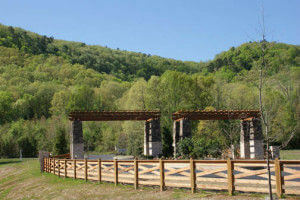 Home sites will have spectacular views of the Little Red River and the majestic Libby Bluff mountain range.